1. A direct access to your room after entering the house, providing more privacy & independency. 2. A ‘feeding tray’ (which is a common feature in traditional Dutch houses) is designed to serve breakfast without disturbing you. 3. Newly designed and furnished with a lovely-, private- bathroom. 4. Decorated with specially selected Dutch handmade / design items. You can enjoy them but also purchase them as souvenirs which are limited edition & 100% handmade! 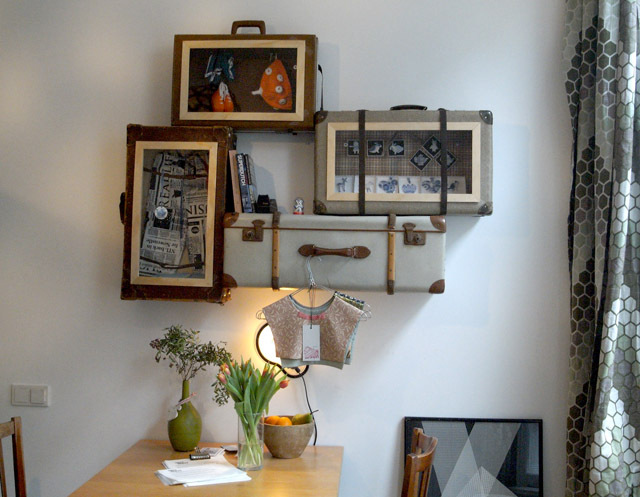 The Suitcase Showroom Project: with specially selected Dutch handmade / design items. ///////////////////// Besides Amstel Nest, we have also initiated Architecture In Development, a non-profit website that welcomes everyone to share stories about architecture around the world with a focus on sustainable development. Next to this ambitious initiative, Nest Project is one of our independent projects which organizes annual events to match-make niche retail spaces & niche business (such as homemade crafts). Thus, more than just a B&B, the Suitcases Showroom Project is created to offer alternative retailing possibilities for locally handmade design & crafts. 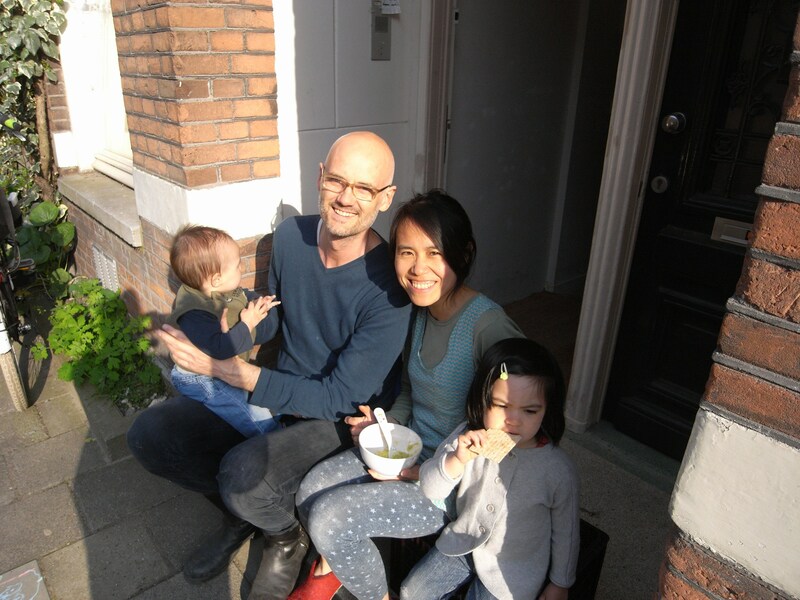 Welcome and thank you for staying at Amstel Nest! Your stay will contribute to the development of our projects and particularly sustain the activities of Architecture In Development.